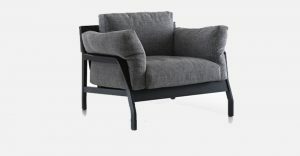 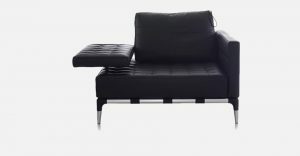 This comfy armchair has the same distinctive aesthetics as the Back-Wing chair designed in 2018. 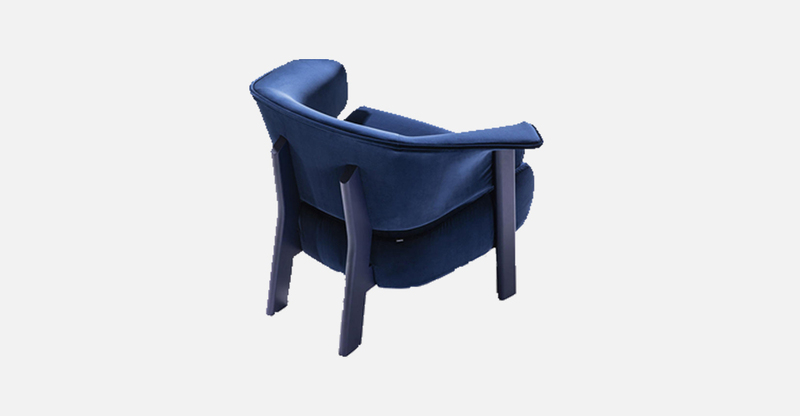 The armchair’s frame, available in six colours, is composed of large solid wood sections which highlight Cassina’s expertise in wood craftsmanship. 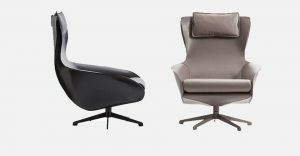 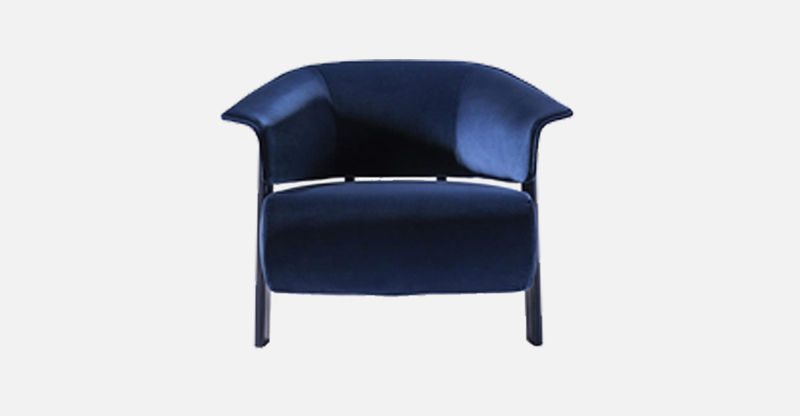 Like the Back-Wing chair, its ergonomic and enveloping backrest wraps elegantly around the body while the folds on the sides, like small wings, act as armrests, making it particularly comfortable to sink into and with generous proportions. 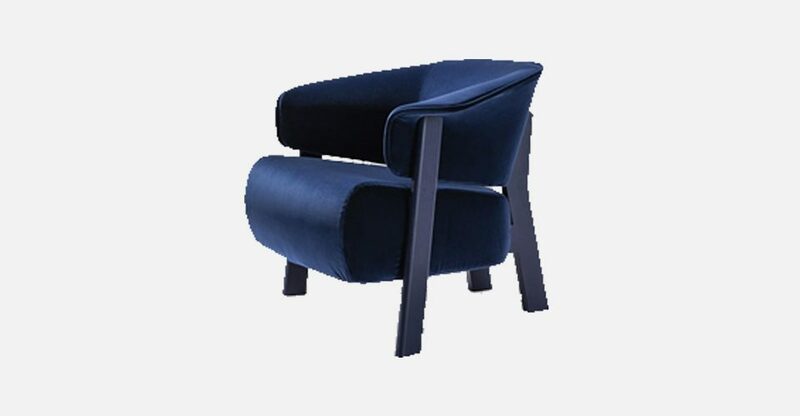 The armchair, with Seat in flexible polyurethane foam and upholstered in both leather and fabric from the Cassina Collections, is elegantly completed with piping that neatly traces and defines the profile of the armchair’s backrest.